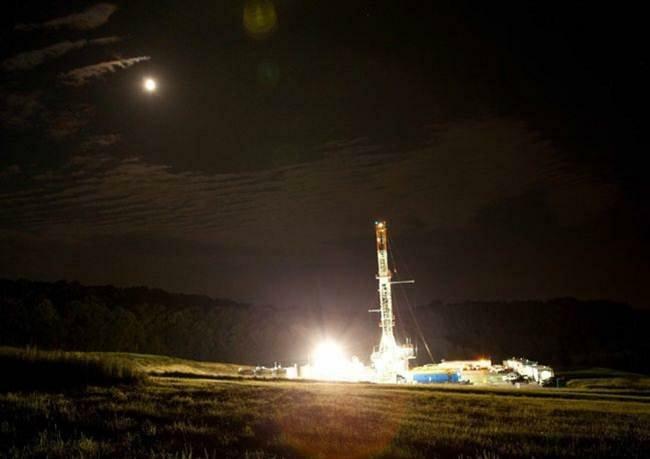 Fracking – In the Midlands? 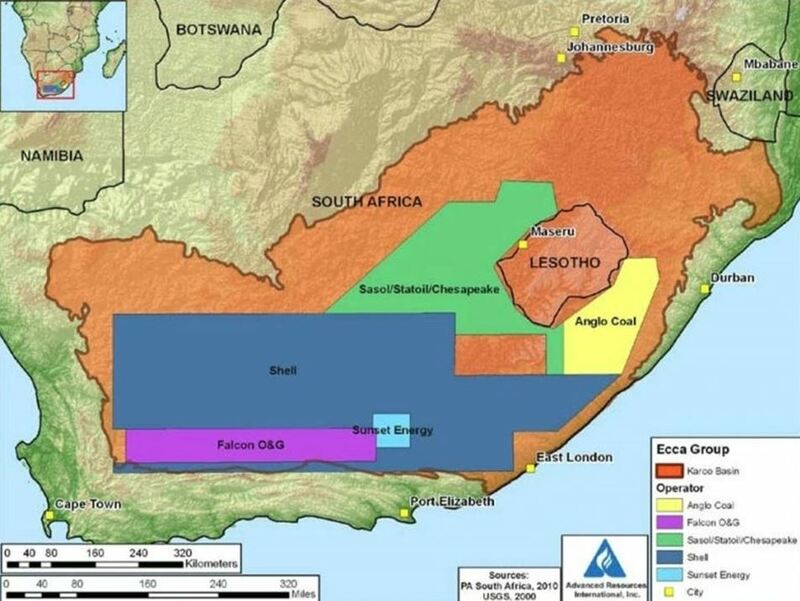 As the saying goes – “Coming soon to an area near you” Fracking: anywhere with shale deposits and there are plenty in KZN. Fracking is the extraction of gas from between layers of shale and is punted as a ‘green’ alternative to petrol and diesel. It is anything but. The process uses numerous toxic chemicals mixed with sand and water that is blasted underground vertically and horizontally (up to 3kms) into the layers of shale to fracture the rock and thus release the gasses. I was brought up on the adage “when in doubt, don’t” and to me, this adage applies to the issue of fracking as there are no guarantees that our water resources (in particular) will not be severely impacted. 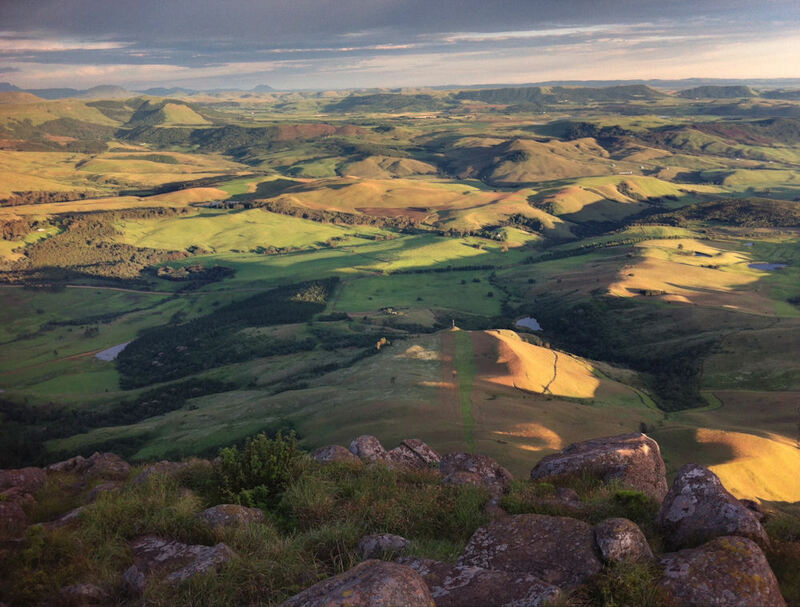 Crosses three major rivers – the Tugela, the uMngeni and the uMkomaas. The Greater uMngeni River Catchment is of strategic significance to South Africa as it supports the third largest economic hub in the country, namely the City of Durban, through the supply of water necessary to deliver water and sanitation services for social and economic needs. Can we risk these rivers becoming contaminated? Arsenic, Chlorides, Radon, Radium, diesel oil and benzene are some of the ingredients blasted into the shale. pumped into slimes dams on the surface which are either left to evaporate (with the risk of overflow in our high rainfall area) or have the sludge removed to sewage works for disposal. Current projections are that by 2030 KZN will run out of available water. Apparently the miracle answer for fracking is sea water. Salt water entering our aquifers and rivers? In the USA drinking water of some entire communities is contaminated and fresh water is trucked in – by the fracking companies. Each well pad has up to 32 wells: that’s 640 million litres of water per well pad. Currently the uMngeni River supplies 1,000 million litres of water per day to the Midlands and Durban, so each well pad will use up the equivalent of just over one days supply of water to the above mentioned areas – and there will be thousands of well pads. 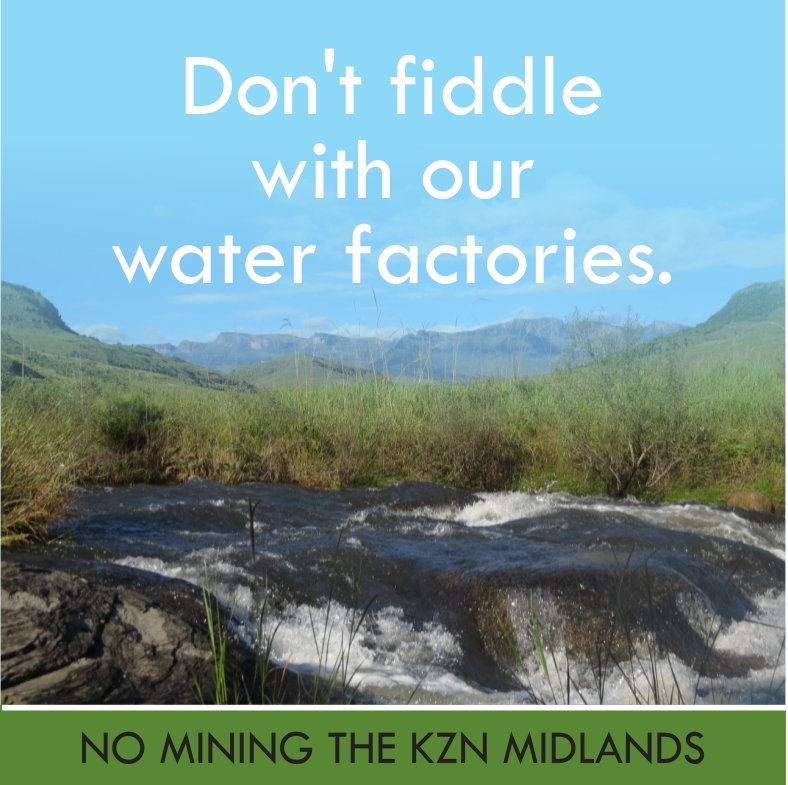 South Africa has a dismal record of environmental law enforcement – if the authorities can’t even control 50 odd sand mines along the uMngeni River, or contain acid mine drainage (in KZN as well as the Witwatersrand) how will they monitor what is happening at the fracking wells? 130,000 truck visits per well pad for the water and sand alone. The gas has to be trucked out to refineries or pipelines. In USA, 400 wells employ only 66 staff. Wells are monitored by satellite from a distance, and a small crew of highly trained staff travel from one well to the next. Boasts made by oil companies of 43,000 jobs with revenue of $7 billion in fact turned out to be only 17,000 jobs and #3.1 billion. We could create 145,000 jobs from sustainable energy if we went that route instead. With all those tanker trips carrying water in and gas and waste out? Methane is a by-product of fracking and is many times more harmful than carbon dioxide in contributing to Climate Change. If SA were to stop all coal powered power stations, and burn only shale gas, the difference over the next 50 years would only be 1% in carbon emissions. Exploration rights have been granted. The gas companies are already flying all over our countryside to identify possible sites. 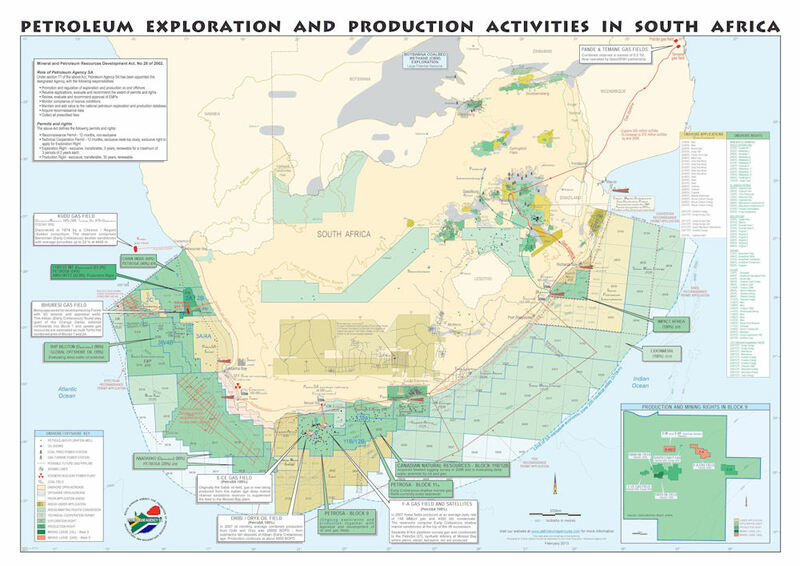 The west coast of South Africa has offshore gas estimated to last 200 years. One of the largest gas deposits on earth had been found off the coast of Mocambique, and the pipeline to bring this gas to SA is in process. So why do we need fracking as well? France, the Netherlands and Germany have a moratorium on fracking – why? In the USA some states, 75 local authorities/cities and 7 counties have banned fracking as has Switzerland and France – why? Poland and China do frack – their environmental record is dismal! 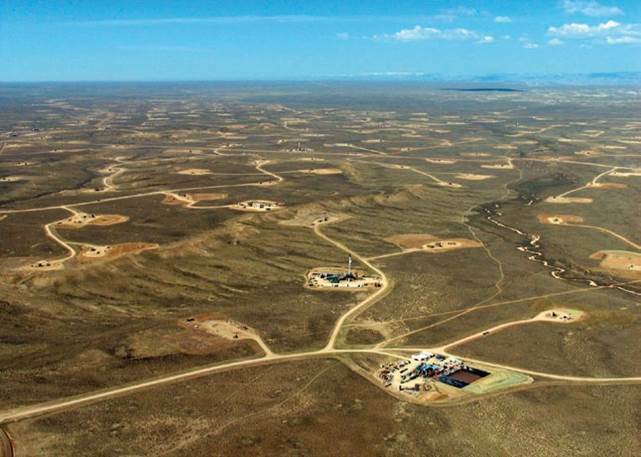 Australia fracks – but here’s the thing – their shale formation is apparently different, so their levels of contamination and problems are vastly reduced. Watch a short interview with Dr Ian Player on fracking here. 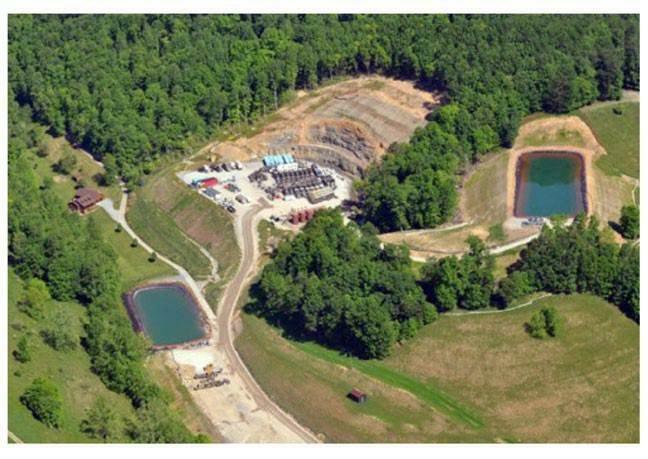 This entry was posted in Environmental Issue and tagged fracking, water on July 5, 2013 by Midlands Conservancies Forum.